Cruising into Rio, I happened to have a cabin on the Port side, which was going to give me views of the city as we entered. 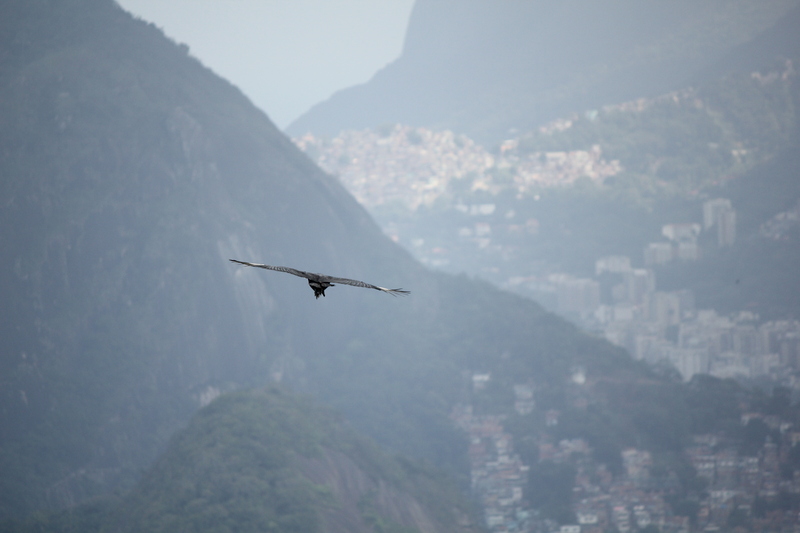 I decided that, instead of fighting people for a space in the restaurant, I would use my time and space better – order a small breakfast and sit on my balcony taking pictures of Rio. 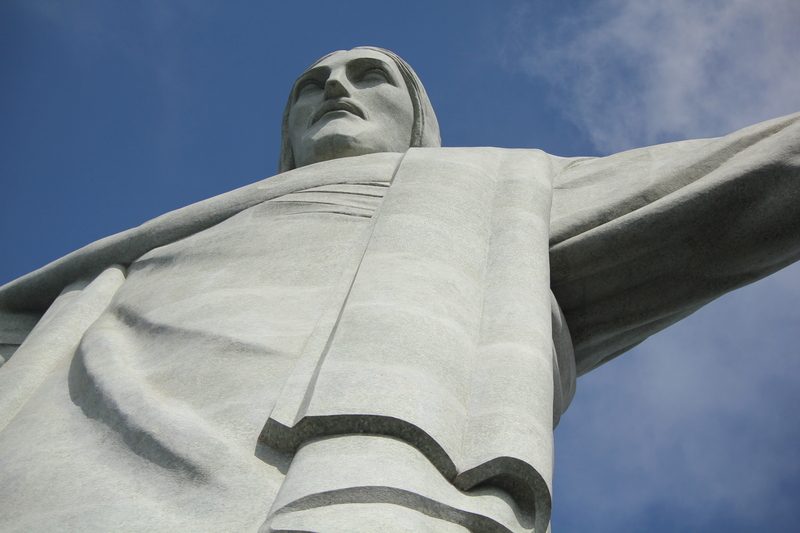 I saw Sugarloaf first – then Corcavado with the statue of Christ the Redeemer atop. With the way the sunlight was, I seemed that I was not able to take a clear picture of the statue, or it would get hidden from my view entirely. I started to accuse the statue of playing tricks on me! 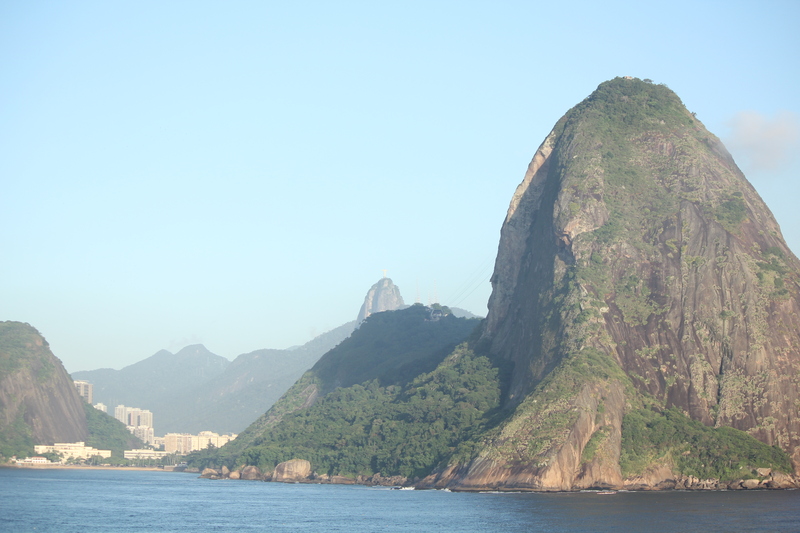 It was a very pleasant way to enter the port of Rio and start seeing the sights early. 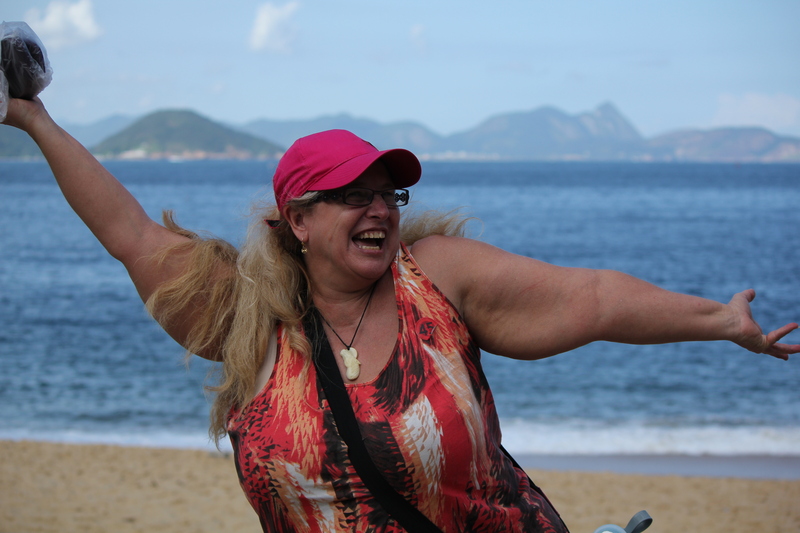 I knew that a cruise stop to Rio would only give me a small taste of everything there is to see here – but at least I can say I tasted as much as I could! I did join a tour this time because I wanted to experience certain things. My group was about 30 people – half English and half Brazilian. I think the English side got the reader’s digest explanation, either that or it takes a lot longer to explain things in Portuguese. 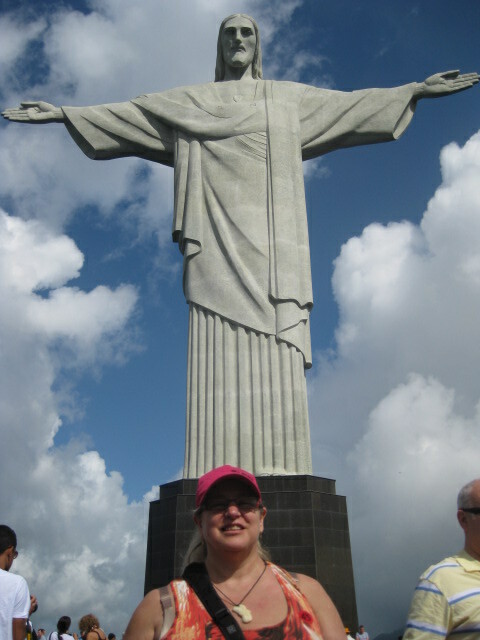 Anyway, our tour guide was really good at getting us an early reservation on the train that goes up through the Tijuca National Park and up to the summit of Corcovado to the Christ the Redeemer statue. While waiting for the train, I made friends with 2 other couples from Australia as we posed for cheesy pictures. They promised to look out for me (an important note as I go on with this story). First, some additional information on Tijuca National Park. This is the only protected natural rainforest in an urban area. There are a number of hiking and biking paths through the park. In the little information booklet, there was a list of “What to Mind” when visiting the park. I found the first one in the list “interesting” as it said, “Religious offerings left on the Park pollute the rivers and the forest, affecting the fauna.” Something to keep in mind when making religious offerings, eh? So, the little train slowly chugs its way up the hill (2,300 ft.) until you are at the base of the Christ the Redeemer statue. Now, you can either take a series of elevators and escalators up or climb 236 stairs. I’ll let you guess which I opted for. The views of the city are impressive – and we had a perfect day for views. Some days it is foggy, so it really depends on the weather. The statue, however, is just as impressive as the view. It was hard to get a full-view picture of it, so I may have to piece several together! As I was trying to take a cheesy picture of myself, that did not work, someone offered to do it for me and was kneeling down to get as much of the statue as possible. It is awesome. As we made our way back down on the train, a samba band serenaded us. It reminded me of when the World Cup games were being played at Stanford University and the Brazilian team was staying in Los Gatos – a samba band would get on CalTrain and play for the entire route from San Jose to San Francisco. Of course, this ride was not as long as the ride from San Jose to San Francisco, but the musical performance was a nice addition! 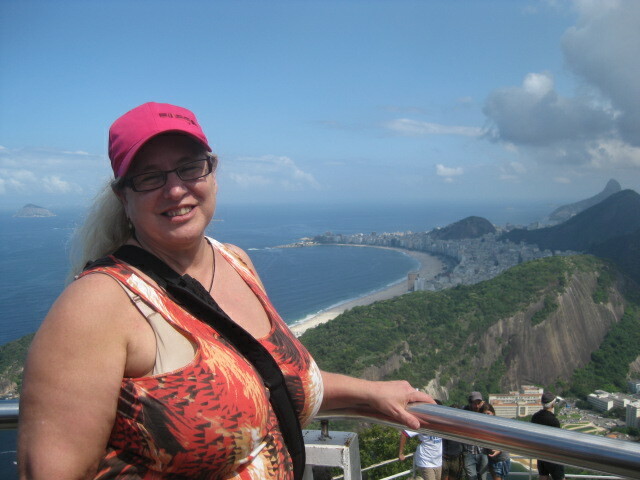 We then drove through Rio, first passed the Sambadrome on our way to Rio’s famous beaches – Ipanema and Copacabana. Yes, they are as beautiful as all the pictures – with perfect waves and sand. Our next stop was Sugarloaf Mountain. This was my “James Bond” moment – remember the scene from Moonraker where Jaws and Bond fight on top of the cable car? Yep, I was finally going to be in one of those cable cars. 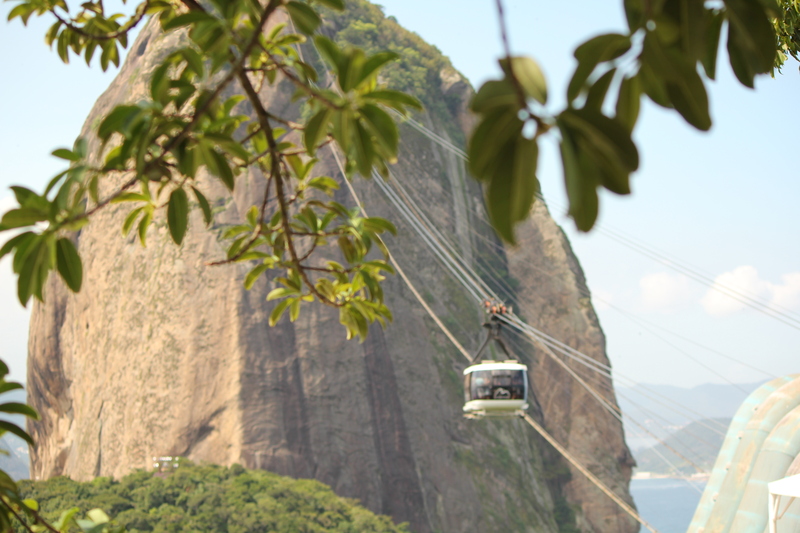 The trip to Sugarloaf is actually two separate cable cars – the first stops at a lower mountain and the second goes to the top of Sugarloaf. 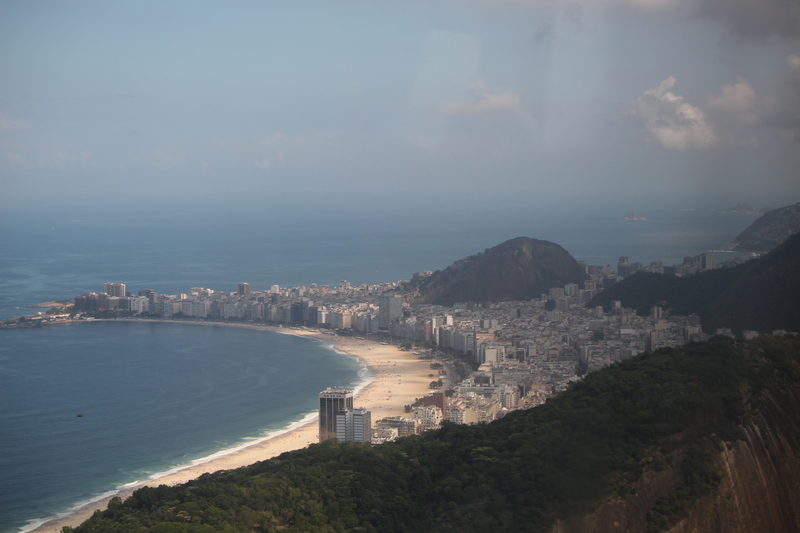 The best views are from the top, where you can see all of Rio’s beaches. You can also get some amazing shots of flying vultures. 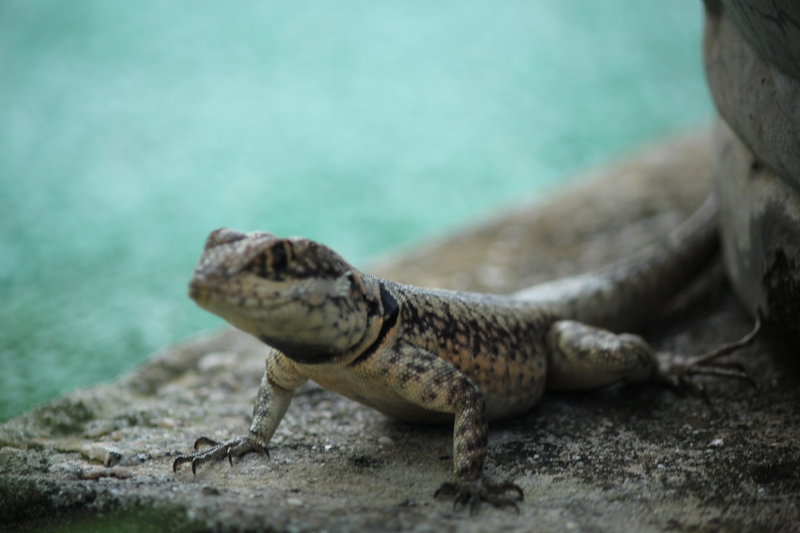 I even spotted a small lizard. There are also the souvenir shops – including a shop for the famous Havaianas flip flops. They had so many different styles. I finally settled on a pair (purple and gold). We had two hours to make the assent – and descent — up Sugarloaf and do what we wanted. After taking pictures and getting lost in a sea of Havaianas, I thought I had 15 minutes to get back. So, I headed down the mountain and saw the bus – but no one was there yet, so I wandered around a bit. When non one from the group started to show up, I started to panic. When I looked again, the bus was gone. Now, I had to remember when were we supposed to meet again? 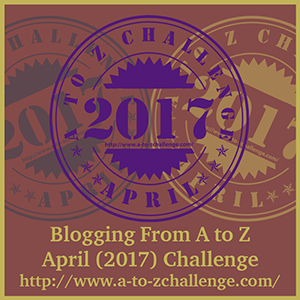 Was I an hour early – or a few minutes late? What were my options? Everyone I tried to talk to did not understand me, however I needed to sort things out and make a plan. 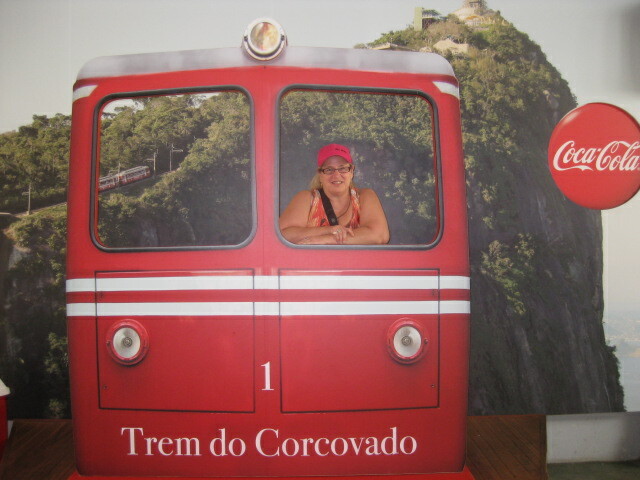 I figured I could catch a taxi back to the ship (I even knew how to ask for that in Portuguese! ), but I would wait for an hour before doing that. Of course, when I am nervous, I have trouble focusing properly, which means I fell and got a nice bruise on my knee, although it did not hurt anything but my own pride (which at the time was in very low reserves). Finally, I saw a couple that looked a little familiar and asked if they were part of my tour. In a deep Scottish accent, I was told that they were and I had found my new guardian angels! We walked down to the base of Sugar Loaf to take some pictures of the beach and then headed to the bus when we saw it arrive and people getting on it. 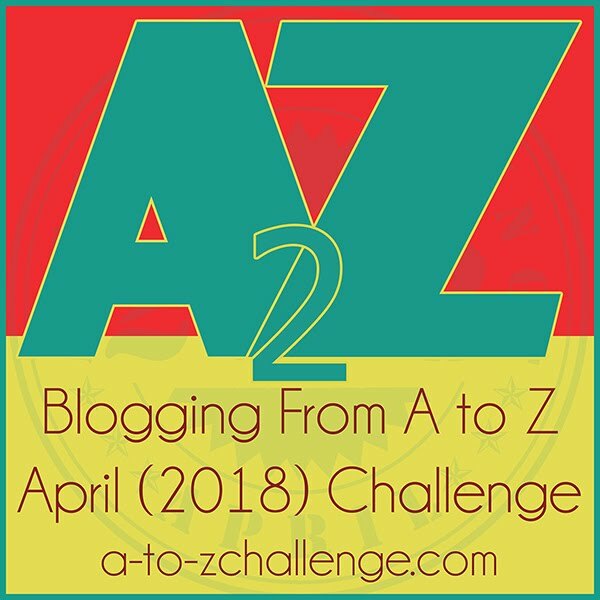 I know … all that panic for nothing! 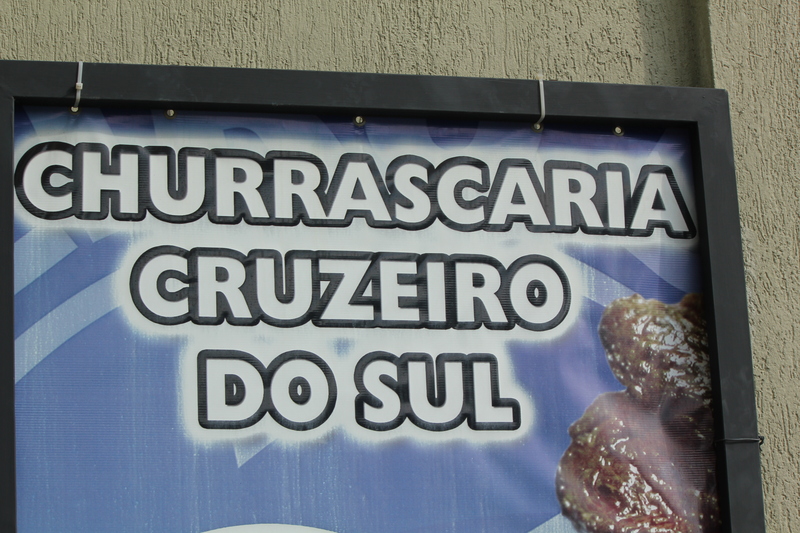 Our next stop was the Churrascaria Cruzeiro do Sul or the Southern Cross Churrascaria, a “rodizio” or all-you-can-eat restaurant featuring grilled meat – lots of different types of grilled meat that is served from large skewers and sliced onto your plate. I think one was even tongue (a little “tough”) and a fillet in garlic sauce. With my new friends ensuring I did not get lost again, I plowed through a lot of grilled meat (and a few other things). After our late lunch, we finally saw Rio’s infamous traffic first-hand. I’d say that I would not complain about traffic in Toronto after seeing traffic all over Brazil, but give me a few weeks at home and I’m sure I will be complaining again. We did get back to the ship and I know have new friends from Glasgow. It seems that You did not visit the Finnish colony near to Rio. There You could have had possibility to meet Santa and bath in Sauna – in the tropics. Think about it.